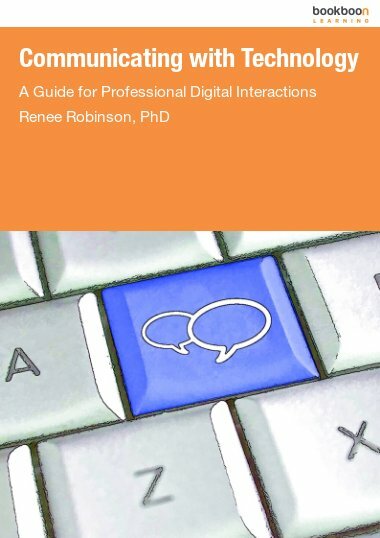 Dr. Renee Robinson is an Associate Professor of Communication at Saint Xavier University in Chicago. Her communication areas of expertise include organizational communication and instructional communication. 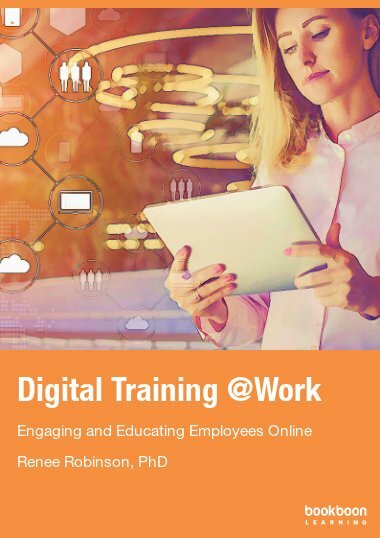 Dr. Robinson has published and presented numerous papers on classroom assessment, communication pedagogy, computer mediated communication and classroom instruction as well as mobile technologies and student engagement. Robinson is a curriculum developer and previous department chair. She has served as a university-wide faculty developer and has worked in a number of leadership positions in various higher education institutions working to prepare both faculty and students for a changing work world.